Hanoi is the Mecca of budget foods for foodies. Most of the streets are ripe with mouth-watering Vietnamese traditional dishes. Taking a street food tour is the great way to crack into the local scene, explore reality Hanoi with ancient Old Quarter, jump into bustling and hustling local markets and feast on authentic Vietnam foods. 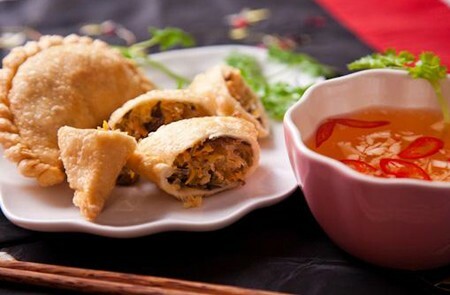 Do not hesitate; fill your tummy with yummy foods from Hanoi with My Hanoi Tours.